Casey's mom, Mary, purchased this Senior Portrait Package through a silent auction that Ell Photography had donated to High Heels for High Hopes to benefit the March of Dimes. 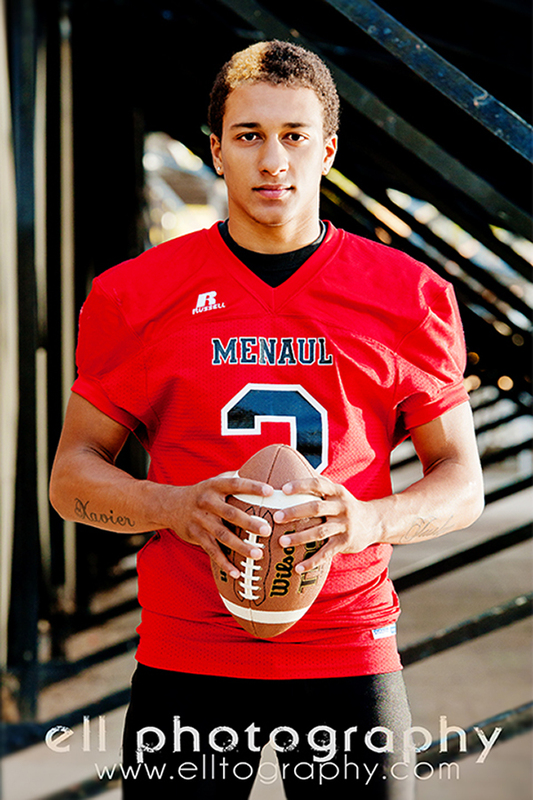 Casey is a Senior at Menaul School in Albuquerque, NM. 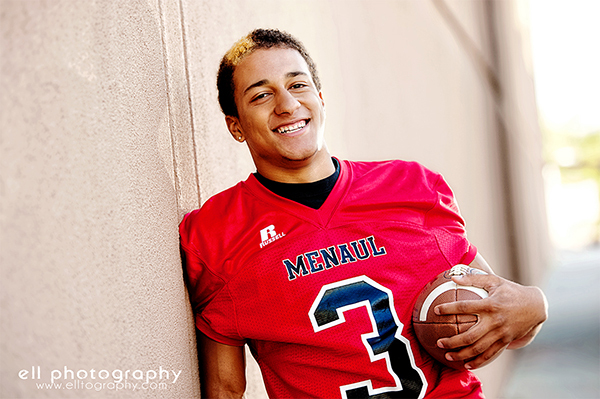 He plays football and runs track and is just an all around great guy. 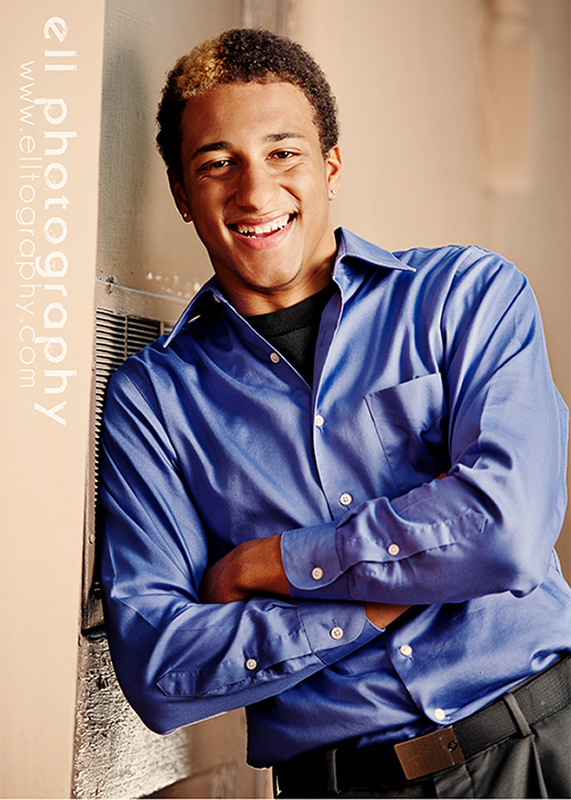 He took his Senior Portraits down the Phoenix Agency with hopes of modeling and they liked him right away! It's too bad he doesn't have more time outside of all his extra-curricular activities because he could really make a career out of it here. 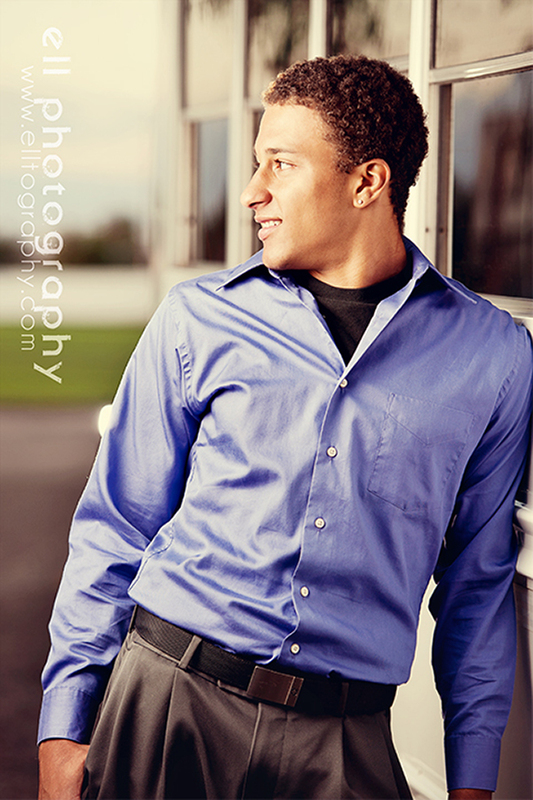 High School Senior or Model? Why not Both! We also photograph modeling portfolios and can print 8x10 headshot sheets, zed cards and composite cards for models and actors. 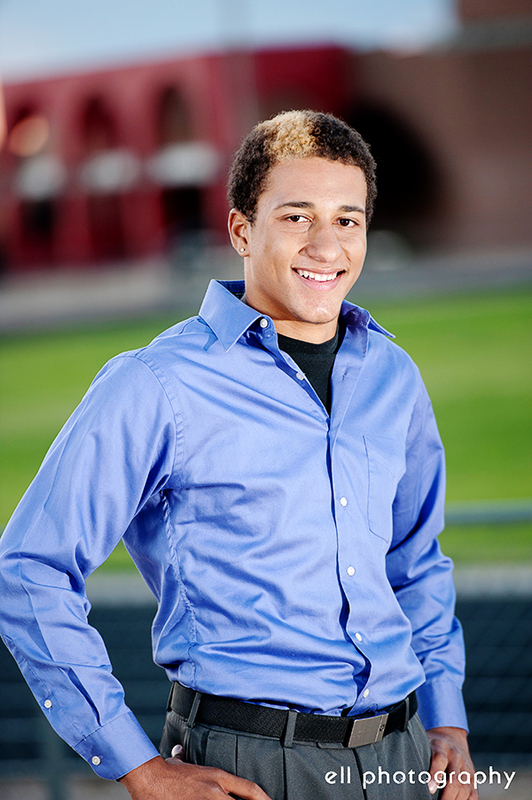 With high school seniors wanting to start out in modeling or acting in Albuquerque, generally you might only need to add a few looks to your Senior Portraits to get a good well rounded modeling portfolio. If you take your Senior Pictures down in your modeling interview they can advise you what angles or looks they want you to add. 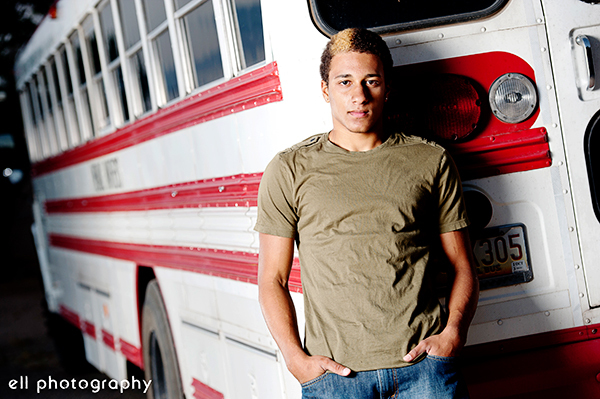 Of all the modeling agencies in Albuquerque, I would recommend going first to the Phoenix Agency. I've had really good luck working with print and runway models from there. You know what they say about the way guys treat their moms - so Casey has got to be a gem of a find for all you high school girls out there! 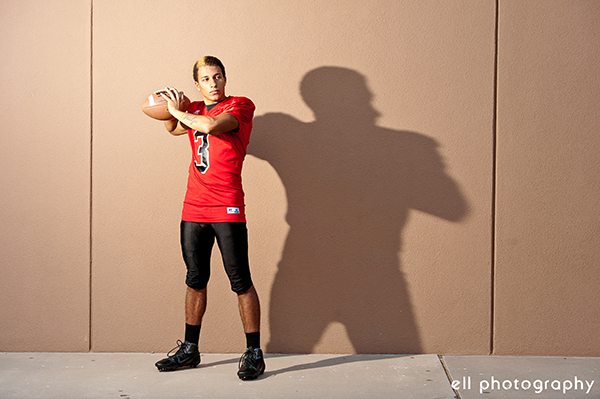 I like to get creative with Senior Portraits and we wanted to create something really dramatic where his shadow is larger and even tougher than he is in real life - kind of foreshadowing where he'll be in a few years if he sticks with his football career.